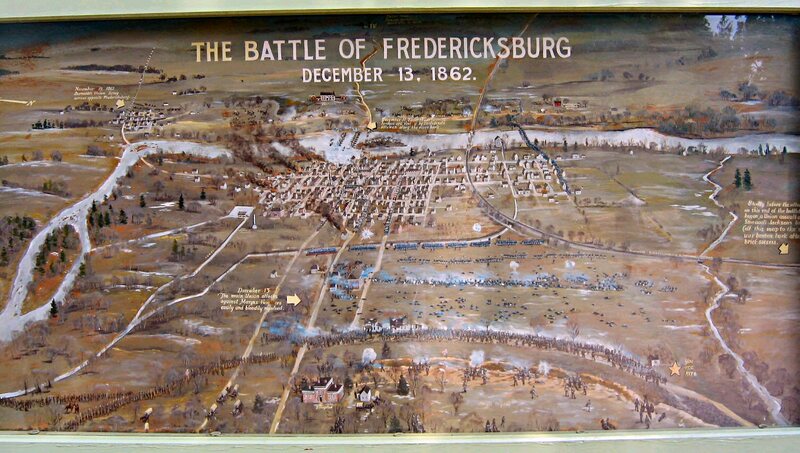 In December 1862, the confederate and union army lined up against each other in a town called Fredericksburg. On the confederate side of the battlefield was a young man named Sergeant Richard Kirkland. Sgt. Kirkland was raised in the low country of South Carolina. The son of a farmer. Not unlike most boys who served in this bloody civil war that pitted the United States against the United States. During the battle of Fredericksburg, Sgt. Kirkland served under General J. B. Kershaw. The union army took severe casualties during this gruesome four day battle. On the battlefield between each army’s protective walls, hundreds of soldiers – union and confederate – lie wounded and dying. As shots continued to ring out across the field, no one was able to go and give the wounded and dying aid. For an entire day and an even more agonizing night, these wounded soldiers remained on the floor of the battlefield. Begging for help. Pleading for just a drink of water. No one dared venture into the line of fire. Until Sgt. Kirkland approached his commanding officer, Gen. Kershaw, and said, “General! I can’t stand this. All night and all day I have heard those poor people crying for water. I can stand it no longer. I come to ask permission to go and give them water.” Against all rational thought and any military training that the General had ever received that would have prevented him from doing so, the General granted permission. Unfortunately, the hell that is war is all to real in human history. But not all battle lines are just about war. In our journey of faith, we tend to draw all sorts of battle lines, don’t we? 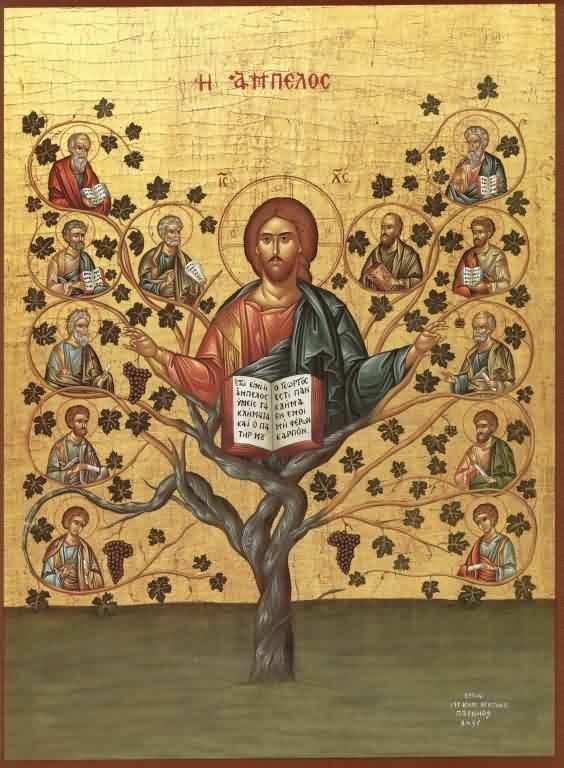 Battle lines that separate us into different branches on the Christian tree – Lutherans, Baptists, Roman Catholics, to name a few. Or what about the different battle lines Lutherans have decided to draw between each other – Evangelical Lutherans, Missouri Synod Lutherans, Wisconsin Synod Lutherans, Lutheran for Mission in Christ, Evangelical Free Lutherans, and that’s just a few of them. Or how about the battle lines that we draw between race or ethnicity or political party affiliation or socio-economic status or national origin. Those battles and the battle lines we draw within them are real as well. And frankly, the thing that grieves me most is that I believe this us versus them battle line drawing has been part of humankind since the very beginning of creation. If you don’t believe me take a few minutes to read the first 4 chapters of the book of Genesis in your bible this week. And to make matters worse, often times, I’m not sure we even realize we are waging these battles or drawing battle lines between us. And if we are aware, do we dare step outside of the safety and security of the walls that we build? Walls to protect us from the enemies. Walls that keep us from running directly into the battle field like Sgt. Kirkland did in the Civil War story I just shared? An impassioned act of courage that carries with it great risk. Do we dare take such a risk? Because, brothers and sisters in Christ, this risk may also bring healing. Healing to the wounded. Healing for those who are on the outside as our gospel reading today from Saint Luke demonstrates. And, maybe even healing for our own wounds. Jesus makes a very deep and direct connection with two people today – a centurion slave owner and the slave himself. Neither are part of Jesus inner circle. Neither are people of Israel. And did you catch the most striking part – neither the centurion nor the slave actually come to Jesus directly. In this brief and powerful story early in Luke’s gospel account of Jesus Christ the savior of the world, a slave’s health is restored. A Roman soldier’s life is changed forever. Jewish leaders witness the mission of Jesus that calls for radical change in the world that God loves. The civil war story that I shared with you a few minutes ago involves an unlikely character named Sgt. Richard Kirkland. A confederate soldier who boldly prevailed through the hell of war in order to offer love and healing to his neighbor. Even if that neighbor was a soldier in the union army. 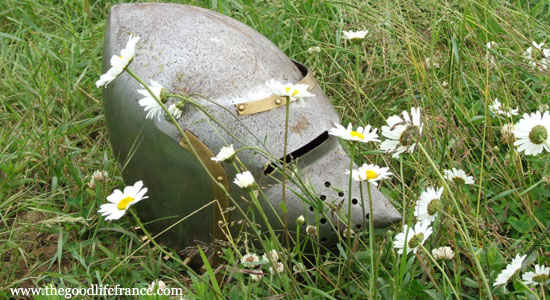 In the gospel story, a Centurion soldier heard about Jesus. Our text doesn’t tell us how or where or who told this Roman soldier about Jesus. We are just told that somehow he knows about Jesus. And in every way, his Roman status is in complete and total opposition to the Jewish community and what everyone thinks Jesus mission in the world is about. In true Jesus form, Jesus once again shows us that God’s mission to bless the world is far greater than anything any human being can imagine. All of us, every last one of us sitting in this holy space today has faced a battle at one time or another. And if you don’t think you have, that denial may just be the greatest battle of all for you. Every one of us has called out in desperation, “Water, water; for God’s sake, water!” holding out hope that someone will arrive to help quench our thirst. At the same time, I believe that every last one of you has also been the one that steps directly into someone’s battlefield and provides a life-giving and often life-changing drink of water in their time of need. It’s something, that as one of your pastors, I am blessed to be able to witness happening in and through this congregation every single day. Brothers and sisters in Christ, don’t stop. Don’t stop caring for one another. Don’t stop reaching out for a drink of water when you need one. Don’t stop asking others to speak to Jesus for you when you simply can’t do it yourself. And on this holy day, a holy weekend in the United States that encourages us to remember, may you and I remember. May we remember that because of what God has done and continues to do for you and for me through a savior name Jesus the Christ, we are never alone. No matter what battlefield we might be lying in today or walking through tomorrow, you are loved unconditionally and eternally by God. Amen. This entry was posted on Thursday, June 2nd, 2016 at 12:37 am	and posted in Recent Sermons. You can follow any responses to this entry through the RSS 2.0 feed.